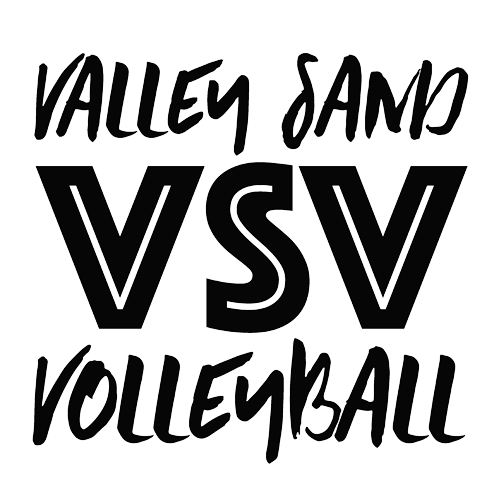 What are the main changes to Valley Sand Academy from last season? We created sessions that are age based with lower players to have better coach-player interaction. It is now commitment based with multiple options to fit your needs. We are asking players to commit to playing in an average of 1 out of town tournament a month. The sessions are to separate the age groups along with allowing coaches to know the number of players coming to the practices so we can provide a great environment for learning. Can we go to any session? No. We are limiting the number of players per court along with keeping the sessions age specific. We are only having players come to the session they register for. We are open to adjusting the days based on conflicts but must be approved by Matt/Shawn. The season begins January 16th and goes till the end of June. There are some championship tournaments along with regular tournaments that will go all the way into December. Do I need a partner to be a part of Valley Sand? No, you do not need a partner. The session you choose with be with your age group and each player with be working with different players each night. Coaches will be forming the teams to help find the best fit for each player. What is the AAU and why do we have to join? We have partnered with the AAU to get access to tournaments along with providing insurance coverage for each player. It is required to join in order to be a part of VSV. There is a one time (yearly) fee to join and is good for the season. Can I play sand and indoor club at the same time? Yes. That is another benefit of the sessions. We have made them in an effort to make it possible to play both. What is the tournament schedule and where do we play? We are not setting a tournament schedule but allowing you to choose the date and location that best fits with your schedule. We have links to several different tournament series to help with find a tournament that works for you. VSV will be offering 4 local tournaments along with 2 Junior Olympic qualifiers. Those date will be updated on the website once the dates are set.